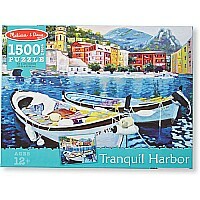 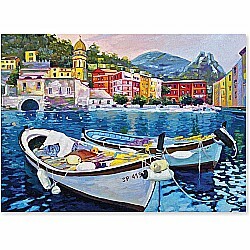 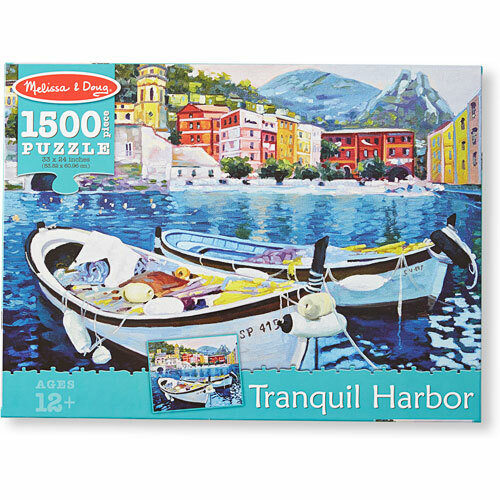 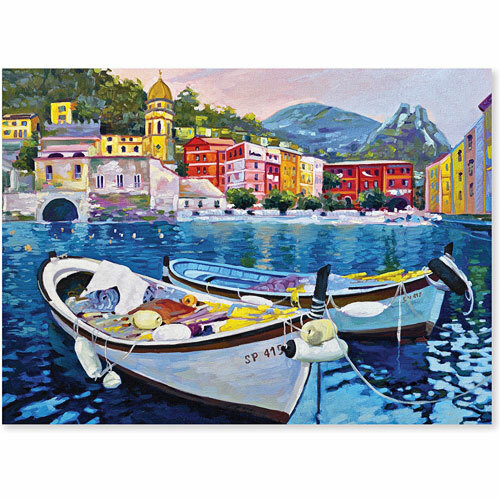 Take a journey to a quaint seaside village with this gorgeously illustrated 1500-piece cardboard jigsaw puzzle featuring boats, colorful houses, and mountains in the background! 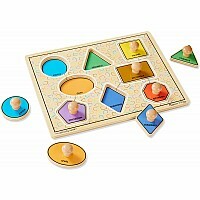 The high piece count makes for a more challenging puzzle experience-great for adults as well as children ages 12 and up. 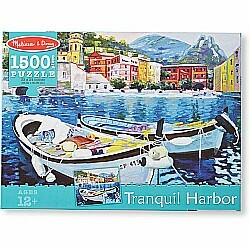 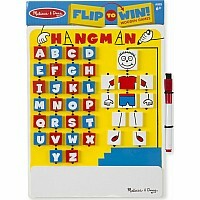 Melissa & Doug cardboard jigsaw puzzles are made using durable, high-quality materials. 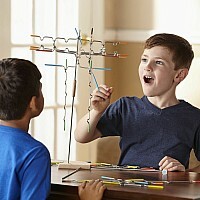 The sturdy pieces-each uniquely shaped-resist peeling, fading, and creasing, so the stunning high-gloss artwork will stay looking great for years to come!